Flippa‘s gruff demeanor, realist lyrics, and dexterous flow sets him apart in the crowded ATL trap game. 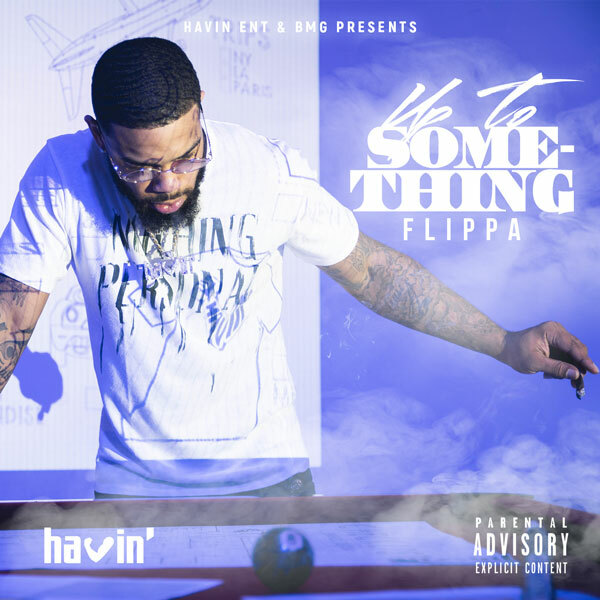 Reflecting on his past trials and tribulations, Flippa proves that he’s no rookie in the rap game on “Been Through It.” Ferociously attacking a haunting and minimal instrumental, marked by eerie church organ and subterranean bass, Flippa recounts the things he’s seen and the things he’s prepared to do to keep his lofty perch in the hood. “Been Through It” is the second single from Up To Something, the rapper’s upcoming mixtape, following the spacey and triumphant “Don’t Play Me.” Up To Something hits all DSPs on September 14th. Over the past few years, he’s parlayed his Migos co-sign into a fruitful solo career, from releasing a string of mixtapes to dropping verses on hits like Lil Yachty’s “Minnesota (Remix),” Migos and Young Thug’s “Crime Stoppers,” and Jose Guapo’s “Run It Up.” Along with his high-profile features, Skippa has cultivated an impressive workflow, dropping five mixtapes in the last three years. From I’m Havin’ (which got almost 750,000 hits on Live Mixtapes upon release) and 2015’s Flippa McFadden, to last year’s I’m Havin’ 2 and I’m Tellin Ya, the latter featuring guest appearances from Young Thug, Juicy J and Trouble, Skippa’s grind has yet to show signs of slowing. His next project, Up To Something, comes out September 14th.